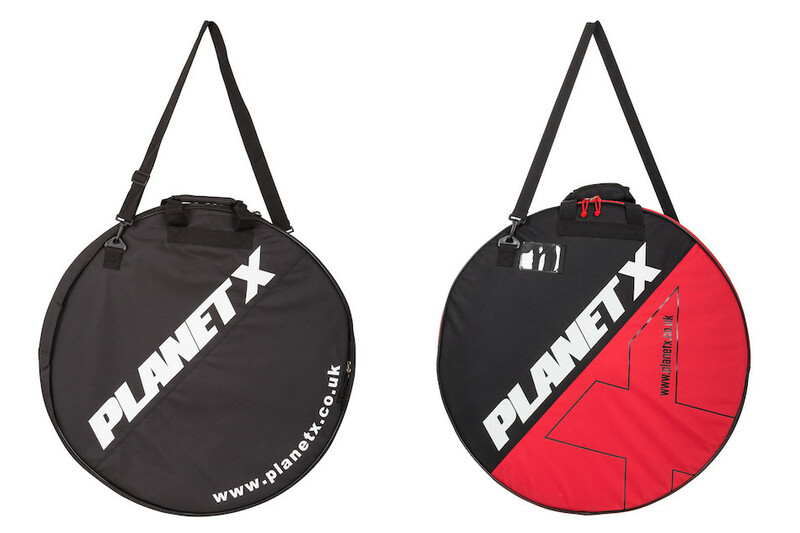 We like a bit of everything here at Planet X, road racing, TT, Triathlon, Cyclocross, general mountain biking and of course Fat Bike fun. 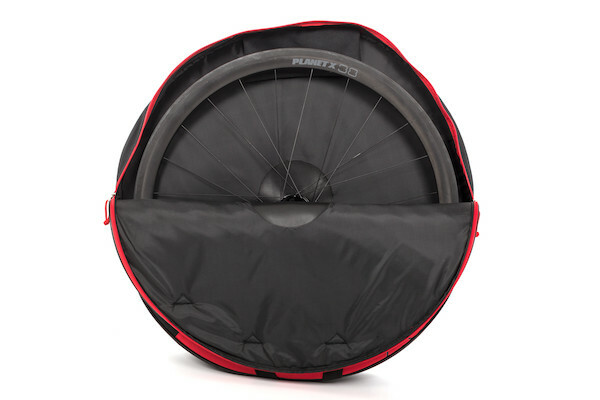 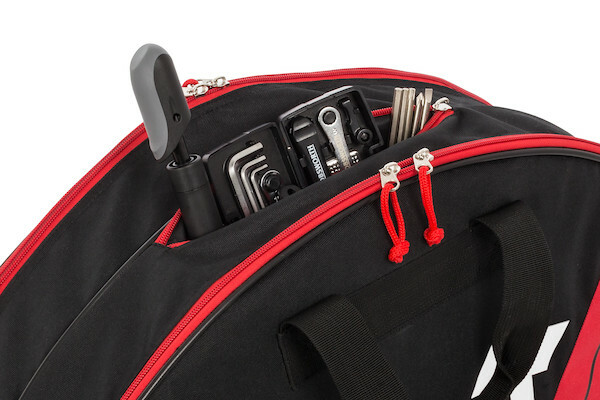 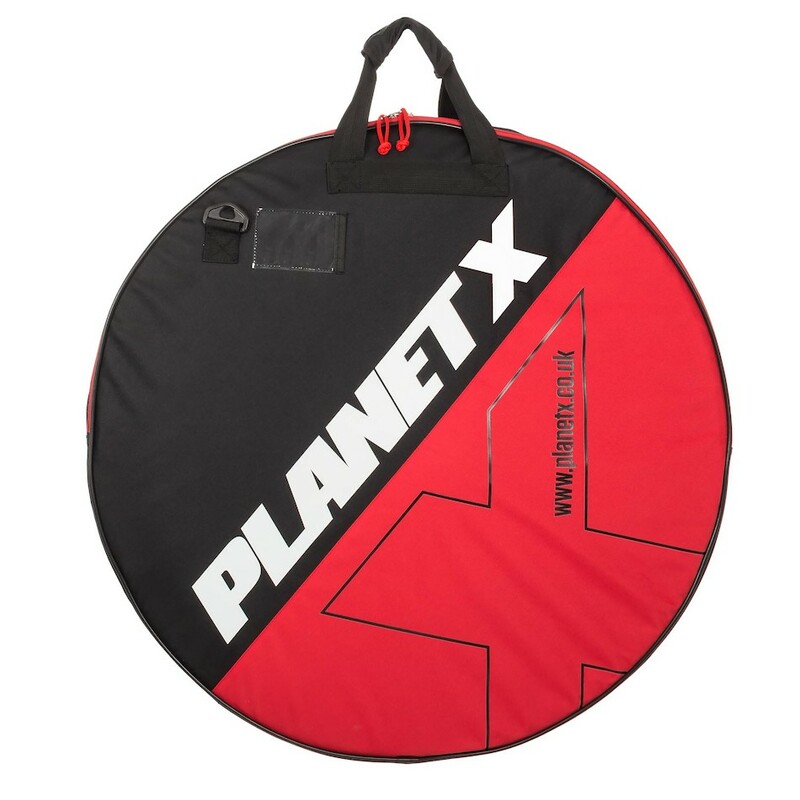 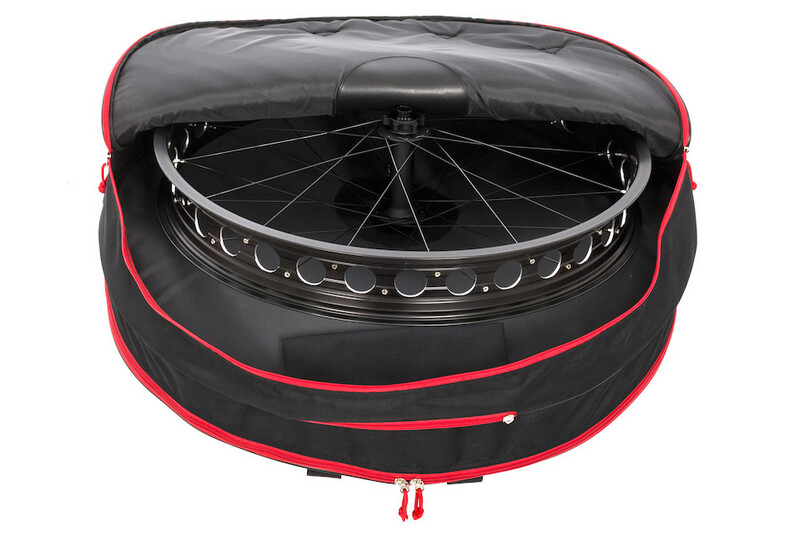 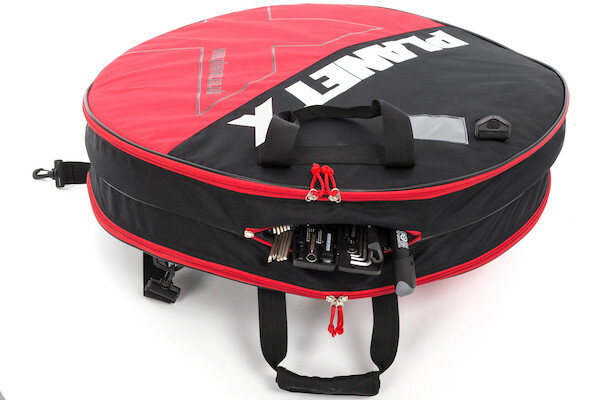 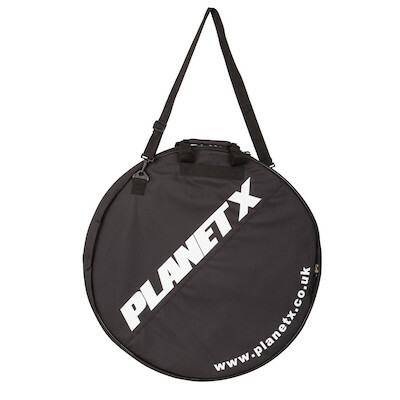 So we made the new Planet X Padded Double wheel bag big enough to take any wheels with a rear axle up to 135mm. It doesn't matter if you're trying to squeeze in your race day disc wheels, your lightweight cyclcross tubulars. 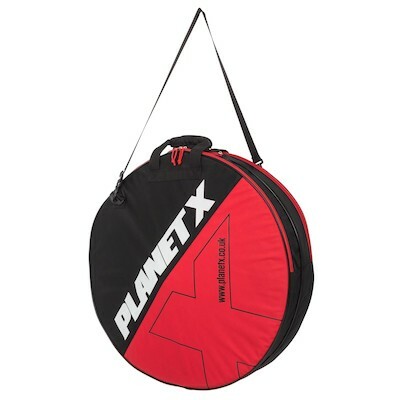 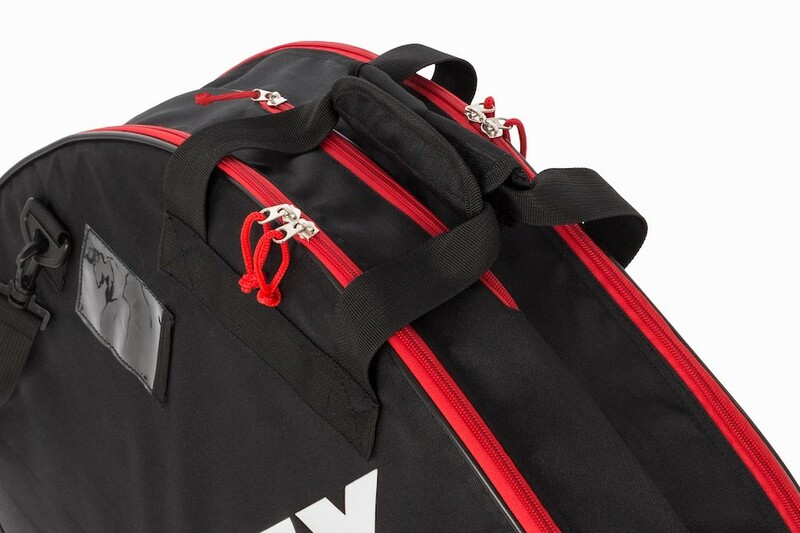 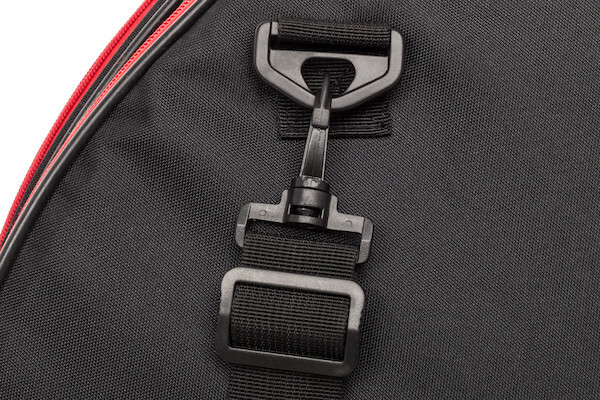 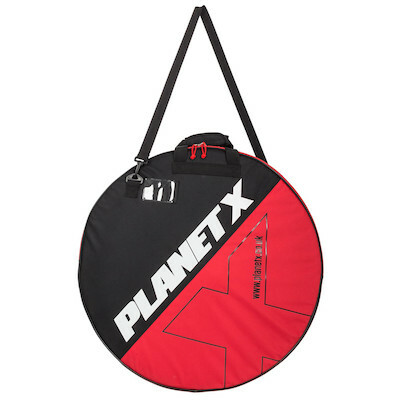 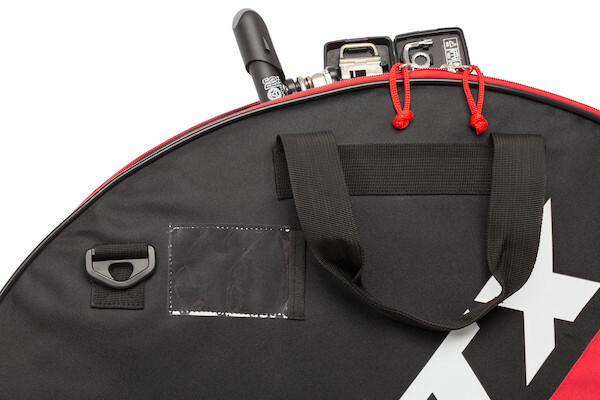 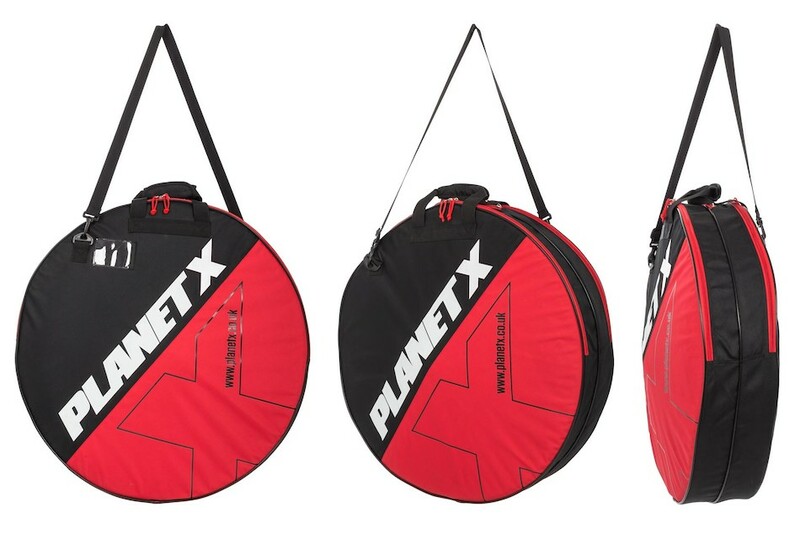 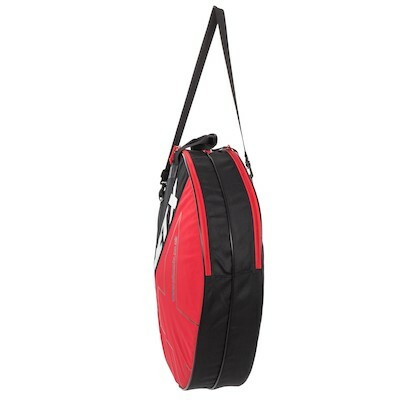 Protect your wheels with the Planet X Padded, Double wheelbag, it's one less thing to worry about. 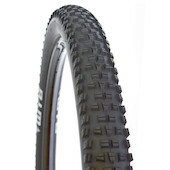 NB:29er and 650b MTB wheels will require the tyres removing from the rims to fit.